Getty/Jack TaylorToys R Us will close or sell all its remaining US stores. Toys R Us filed for liquidation on Thursday. 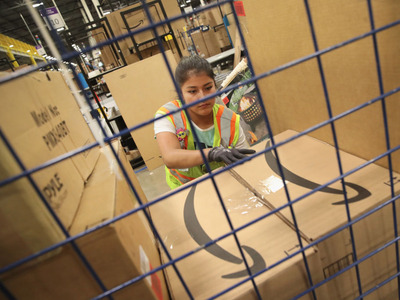 The store blamed rivals like Amazon,Walmart, and Target for undercutting it on price. Some retailers are set to benefit from Toys R Us’ going out of business. On Wednesday, the US’s best-known toy store informed employees that it would be closing or selling its more than 700 stores in the US. On Thursday morning, filed for liquidation. In a conference call with employees on Wednesday, CEO David Brandon partly blamed its downfall on a devastating holiday season, when sales were less than half of the $US600 million it usually expects. The company has lashed out at its competitors, saying Walmart, Target, and Amazon created the “perfect storm” to kill off the chain after cutting prices on toys during the holiday season. 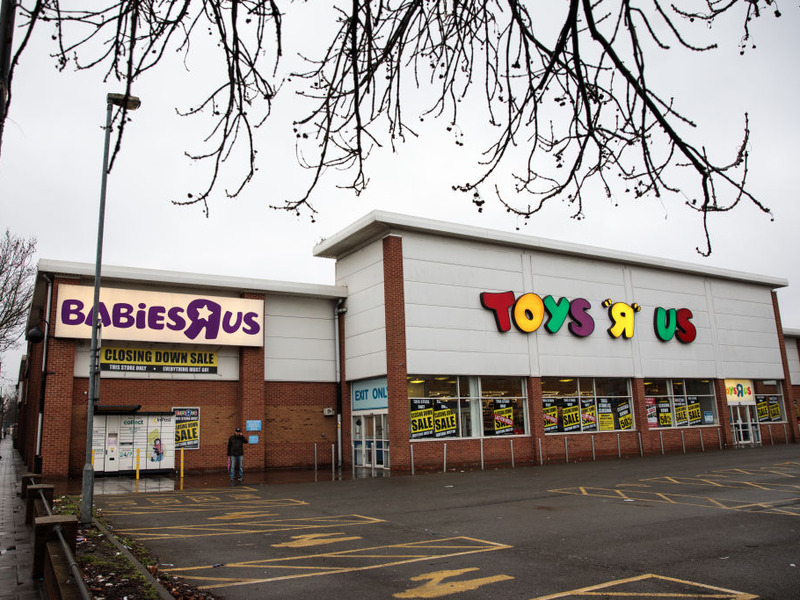 Toys R Us said it could not offer such low prices because of its reliance on toy sales. Walmart is the largest toy retailer in the US and the second-largest online after Amazon. Last year, it doubled down on its efforts to capture more of this market, adding more than 1,000 new toys to its selection during the holidays, offering exclusive products, and competing more on price. Toys R Us said in its liquidation filing that those price cuts were a big reason behind its weak holiday sales. Given its number of US locations, Walmart is well-positioned to capture the lost foot traffic from Toys R Us stores. Amazon is leading the way in online toy sales, which in 2016 amounted to $US2.2 billion, according to data cited by Statista. This figure eclipsed sales numbers from Walmart and Toys R Us. 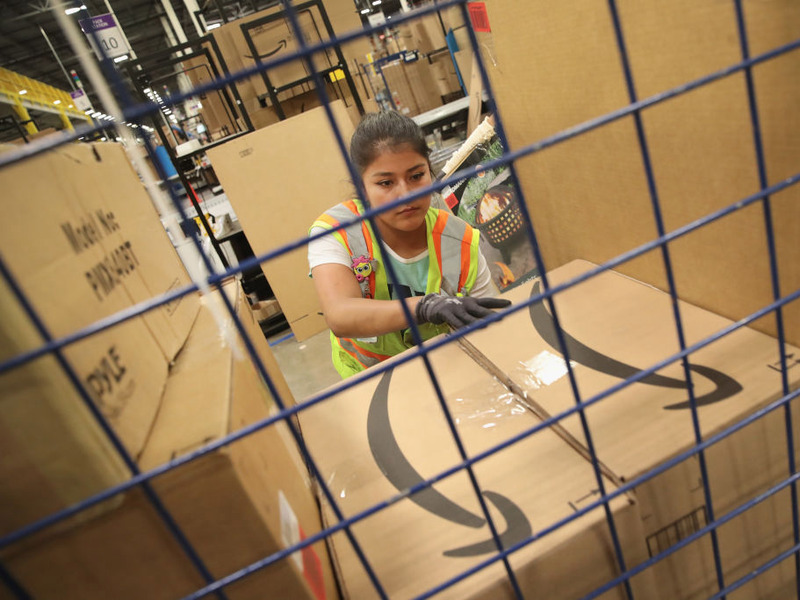 Amazon is winning over people ditching stores to shop online for toys – in December 2016, 14.7% of parents with children under 9 said they went online to purchase toys, versus 7.3% in 2011, a report by Coresight Research found. Amazon wants its customers to know it’s getting serious here. This month, it sponsored Khloe Kardashian’s over-the-top baby shower. “So grateful to be surrounded by a beautiful support system. And special thank you to @Amazon for helping me bring it all together!” Kardashian captioned her Instagram post, adding the hashtags #AllOnAmazon and #AmazonBabyRegistry. Toys R Us also singled out Target as part of a triumvirate of retailers that contributed most to its declining sales. 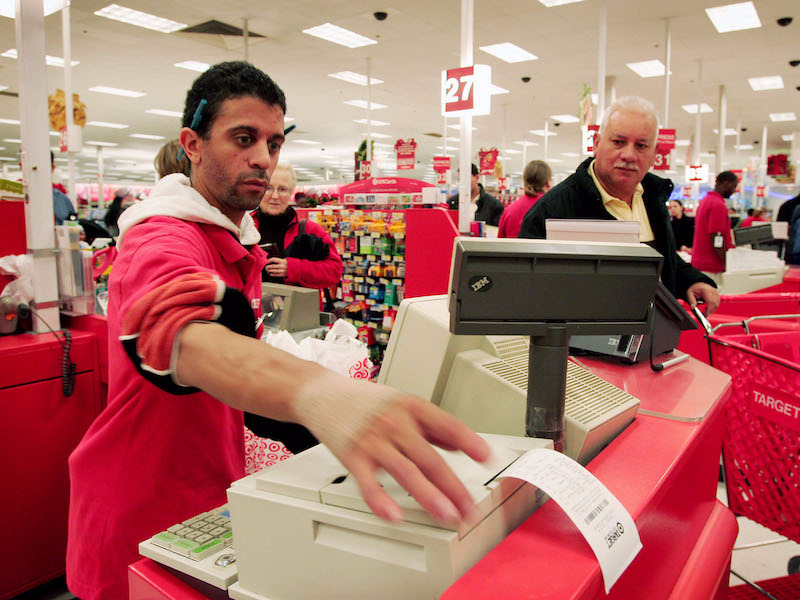 During the holiday period, Target reported stronger-than-expected results, citing a surge in online sales and more store traffic. While Target does not report its toy sales separately, Reuters cited a marketing executive as saying a lack of other strong toy sellers most likely helped Target keep its “loyalists” away from Toys R Us. Like Walmart, Target has a significant US store presence and a growing online platform, meaning it’s set to scoop up former Toys R Us customers. 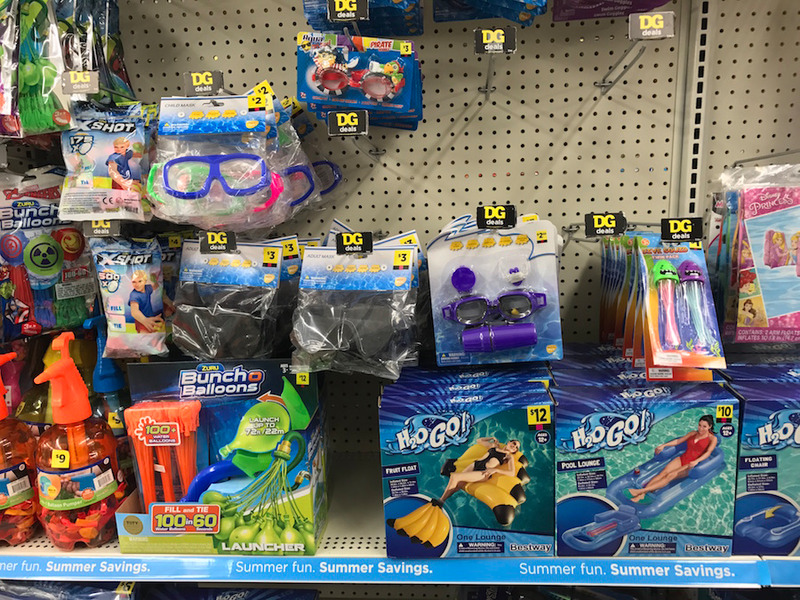 In Dollar General’s most recent earnings report, released Thursday, the company said customers spent more on consumables and seasonal items like toys. 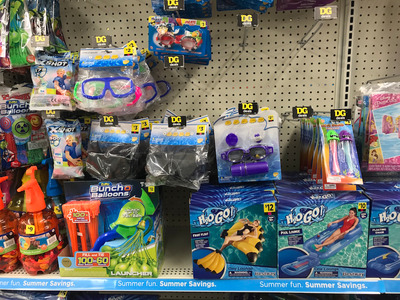 At its competitor Dollar Tree, seasonal items such as toys – all sold for $US1 – account for 49% of revenue, according to Moody’s. While these stores are offering a lower price point than Toys R Us, they are in first in line to capture the cost-conscious consumer. Kmart, owned by Sears Holdings, is at high risk of closing and faces immense competition from Walmart, Amazon, and other discount retailers. 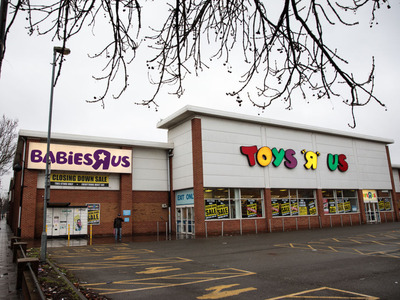 But it could stand to benefit from Toys R Us’ decline. Kmart’s toy department offers bigger products such as trampolines and playhouses alongside low-priced plastic toys – perhaps an attractive alternative for former Toys R Us customers.